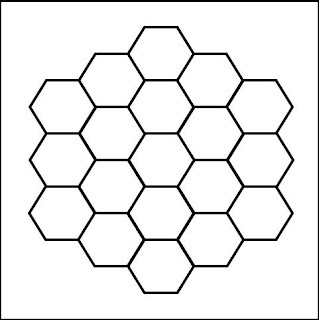 Can you place the numbers 1 through 19 in the honeycomb shown below so that there is a difference of at least 4 between any adjacent cells? hay, how do you answer that? how would you get it so that each row adds up to 38 but you are still useing the numbers 1-19?